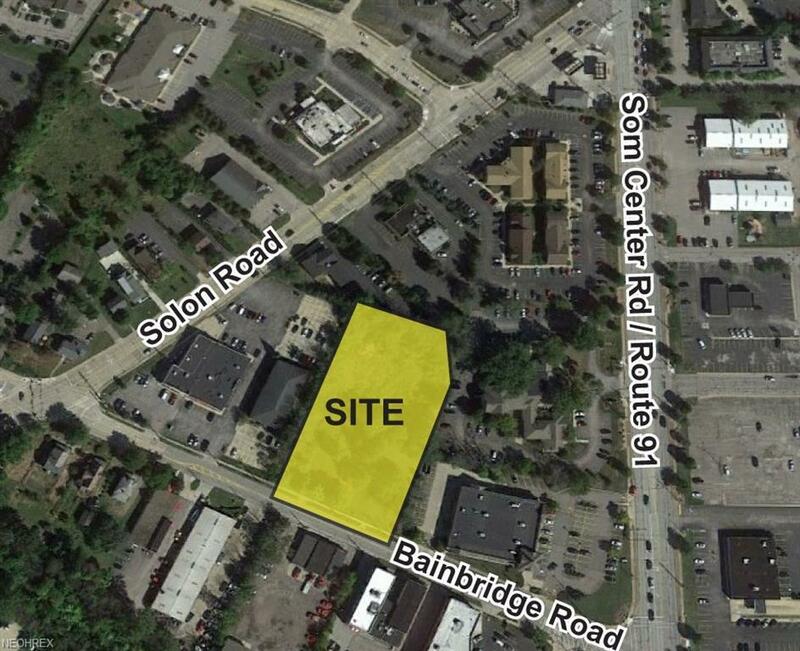 1.7 acre commercial lot in Solon, OH available For Sale or Build to Suit. Property is zoned C-1 Historical Commercial. 226' of frontage on Bainbridge Road.